“No Place like Home” is the first photographic exhibition by Mayo landscape photographer Matthew Casey. No Place like Home is the first instalment in a series of exhibitions by Matthew that will feature pictures from his adventures travelling around our beautiful country, including shots from the majestic Wild Atlantic Way, The Causeway Coastal Route, Ireland’s Ancient East and many more iconic Irish Landscapes. All proceeds from sales on the night will be donated to a charity close to Matthew’s heart – MADRA – Mutts Anonymous Dog Rescue and Adoption. 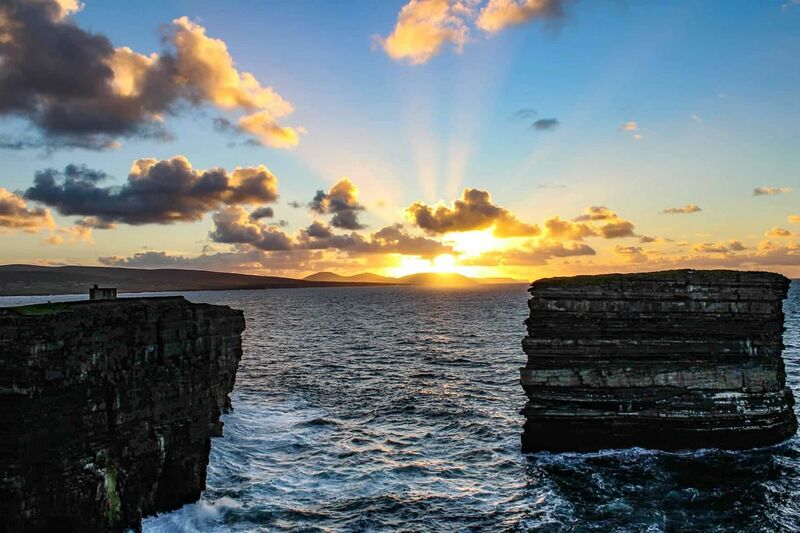 The “No Place like Home” photo exhibition takes place in The Kennedy Glasgow Centre, The Quay, Ballina, Co. Mayo on January 19th from 7pm to 9pm. Entry is free.